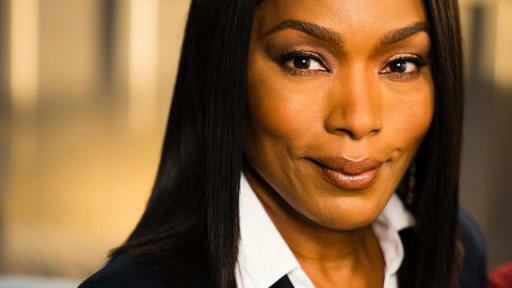 RIDGEFIELD, Conn. and INDIANAPOLIS, May 16, 2017 – Award-winning actress Angela Bassett, along with 11 leading patient and professional organizations, is joining For Your SweetHeart™: Where diabetes and heart disease meet — a nationwide movement to raise awareness of the critical link between type 2 diabetes and heart disease, the number one killer of people with type 2 diabetes. 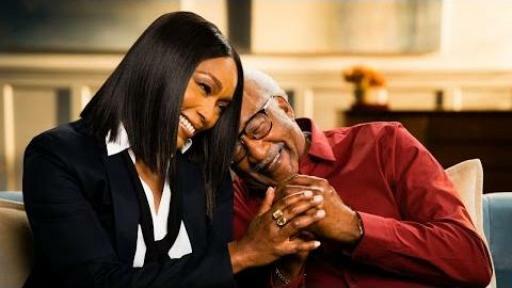 Bassett, known for her portrayal of legendary singer Tina Turner in What’s Love Got to Do With It and role in American Horror Story, is spreading this important message in remembrance of her mom, who had type 2 diabetes and died of heart disease. 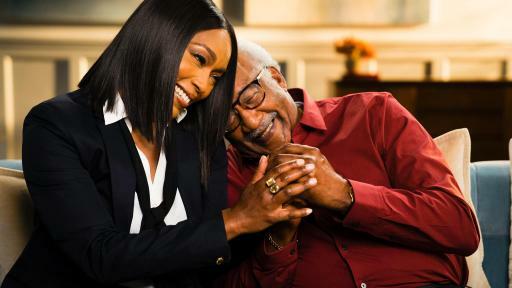 Along with For Your SweetHeart sponsors Boehringer Ingelheim and Eli Lilly and Company (NYSE: LLY), Bassett is urging those with type 2 diabetes to know their risk of heart disease, for the sake of their health and the people they cherish the most. Recognizing the importance of reducing the risk of heart disease among people with diabetes, 11 leading patient and professional organizations have joined Bassett in the For Your SweetHeart movement. 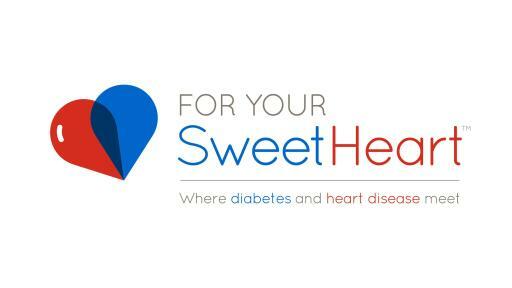 By signing up at ForYourSweetHeart.com to receive more information about type 2 diabetes and heart disease, individuals will not only empower themselves but also help fund educational efforts. 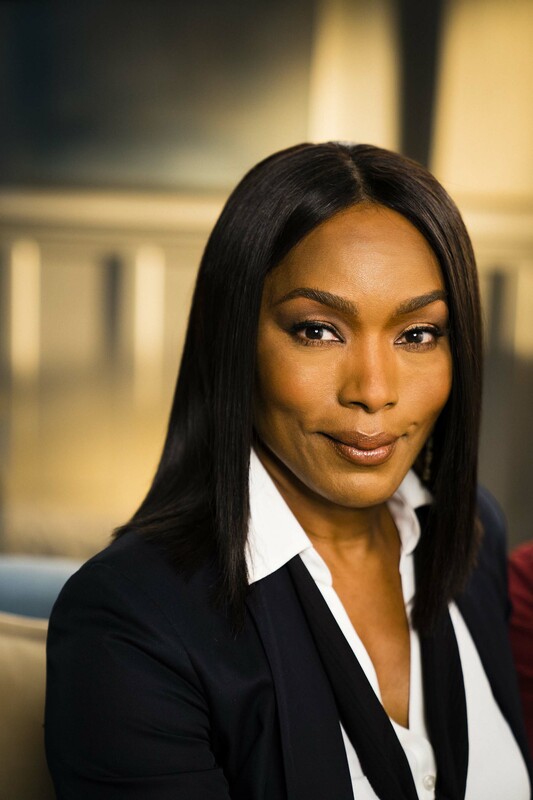 For every individual who signs up, Boehringer Ingelheim and Lilly will donate $1 – up to $25,000 – to split equally among the participating patient advocacy organizations to support efforts for people living with diabetes and heart disease every day. Individuals will receive tips, resources and product information. For Your SweetHeart launched in November 2016 following a survey that found more than half (52 percent) of adults with type 2 diabetes do not understand they are at an increased risk for heart disease and related life-threatening events, like heart attack, stroke or even death. 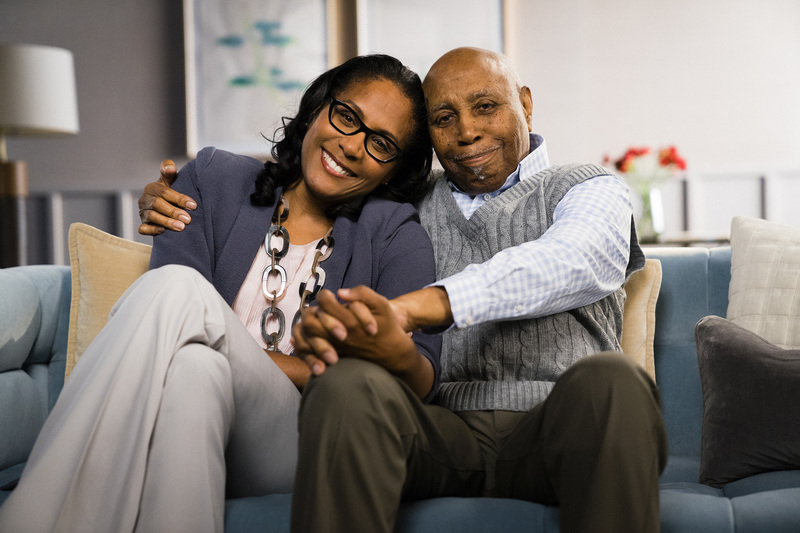 To bridge this knowledge gap and raise awareness about this link, the campaign encourages people to learn about their risk through the Heart You Quiz and other resources on ForYourSweetHeart.com and to talk to their healthcare providers. 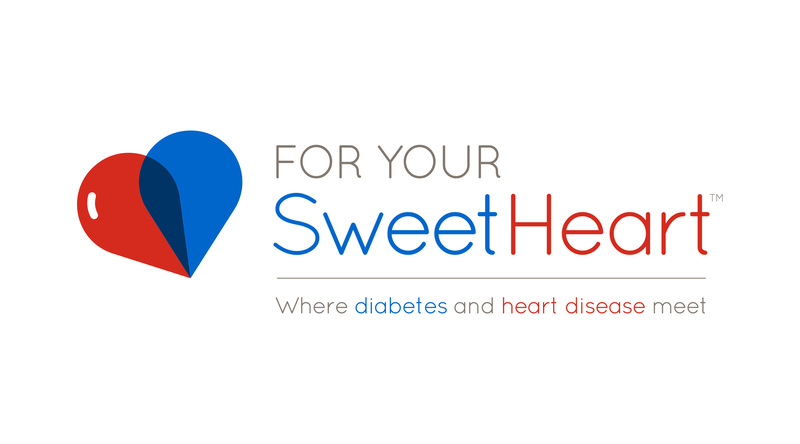 For Your SweetHeart is a nationwide movement to raise awareness of the link between type 2 diabetes and heart disease and to encourage people with type 2 diabetes to know their heart disease risk and speak to their healthcare provider, for the sake of their health and the people they cherish the most. Learn more about For Your SweetHeart, take and share the Heart You Quiz and sign up for more information at ForYourSweetHeart.com. Spread the word, because by having a heart, you might just save others. For Your SweetHeart was developed and sponsored by Boehringer Ingelheim and Eli Lilly and Company. Elements of the campaign, including the Heart You Quiz, were reviewed and validated by a steering committee of leading cardiologists and endocrinologists and third-party groups. Due to the complications associated with diabetes, such as high blood sugar, high blood pressure and obesity, cardiovascular disease is a major complication and the leading cause of death associated with diabetes. People with diabetes are two to four times more likely to develop cardiovascular disease than people without diabetes. Approximately 50 percent of deaths in people with type 2 diabetes worldwide and approximately two-thirds of deaths in people with type 2 diabetes in the U.S. are caused by cardiovascular disease. In the U.S., healthcare costs for managing cardiovascular conditions in patients with diabetes totaled more than $23 billion in 2012. In January 2011, Boehringer Ingelheim and Eli Lilly and Company announced an alliance in diabetes that centers on compounds representing several of the largest diabetes treatment classes. This alliance leverages the strengths of two of the world’s leading pharmaceutical companies. By joining forces, the companies demonstrate commitment in the care of patients with diabetes and stand together to focus on patient needs. Find out more about the alliance at www.boehringer-ingelheim.com or www.lilly.com. 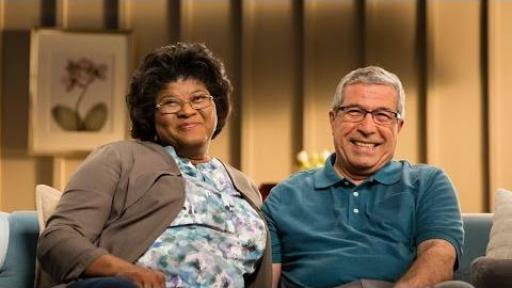 Lilly has been a global leader in diabetes care since 1923, when we introduced the world’s first commercial insulin. Today we are building upon this heritage by working to meet the diverse needs of people with diabetes and those who care for them. Through research and collaboration, a wide range of therapies and a continued determination to provide real solutions—from medicines to support programs and more—we strive to make life better for all those affected by diabetes around the world. For more information, visit www.lillydiabetes.com. For Your SweetHeart™ is a registered trademark of Boehringer Ingelheim.